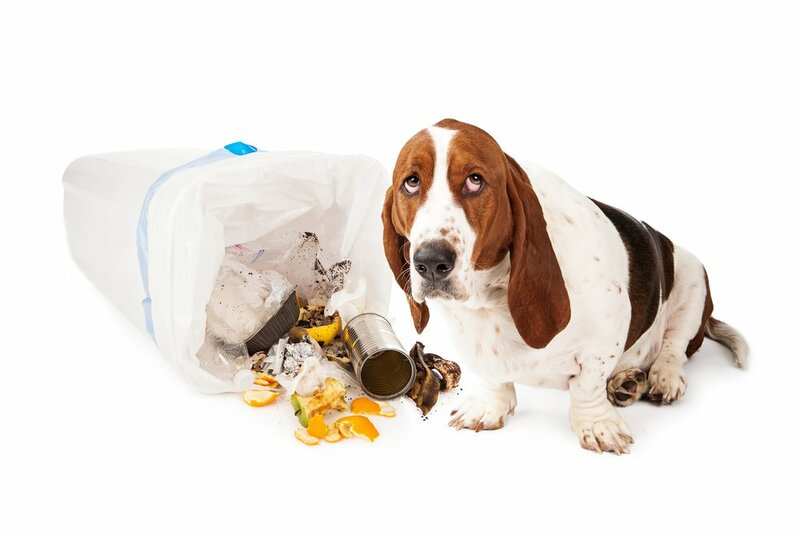 Home » Blog » How do I Keep my Dog Out of the Trash Can? Most of the time, your dog is your best friend. On occasion, though, your dog is more like a mischievous child. And one of the most common acts of mischief they engage in is getting into the trash. The smells in your trash bin are alluring to a dog, so you may have trouble keeping them out. Fortunately, there are some easy steps that you can take to keep your dog away from your trash can. If you have a pantry, it’s a good place to lock your trash can away from Fido. After all, your dog can’t raid what they can’t see. The downside to this option is that you’ll have to remember to close the pantry door every time you exit it, so if you or a family member is forgetful, this may not work perfectly. In addition, a trash can that’s out of sight is out of mind – which means that you may forget to take out the garbage before trash day. Another option is to put your garbage can in a low pantry. 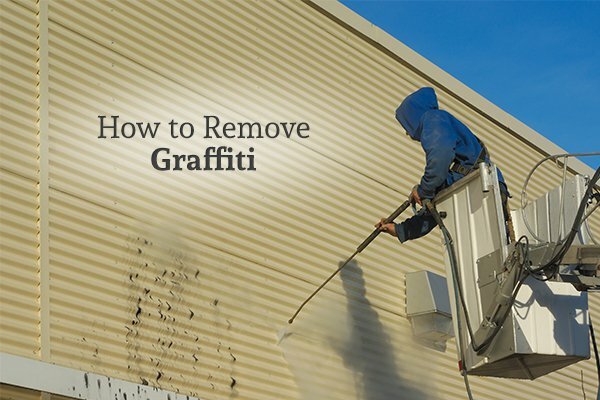 Of course, this will require you to use a small trash can, which means more trips out to the outdoor garbage bin or dumpster. And if your dog is clever enough to open cabinets, you’ll have to put a child-safe lock on the cabinet that your trash can is in. Your dog may simply see raiding the trash can as a way to keep themselves occupied. If this is the case, you need to prevent your dog from getting bored. One way to do this is to play with your pet while you’re home so that they get their energy out before you leave. Another important tip is to leave them with toys that will alleviate their boredom while you’re gone. Chew toys, bones, and other things that occupy them will make them less likely to go looking for trouble. Using baby gates to block off the kitchen serves multiple purposes. In addition to blocking your dog’s access to the trash bin, baby gates can help prevent your dog from begging. Of course, this doesn’t work too well on dogs that are good jumpers, such as Labradors and German Shepherds. Of course you take care of your pet – which includes feeding your pet. However, it’s possible that it’s just not enough, leading them to search the trash can for more food. While the dog food bag provides general guidelines for how much you should feed your pet, the guidelines may not be perfect for your dog. Some dogs have higher metabolisms; some dogs get more exercise than others. Try talking to your vet to determine if your pet is getting the right amount to eat. It’s possible that your dog doesn’t get enough to eat simply because they don’t like their food. If you’re feeding them the right amount but they always leave food in the bowl, you may need to switch their food. Of course, if you’ve got your pet on diet food, it may be difficult to make sure they’re happy with their meal options. When you come home and see trash spread across the floor, your first instinct is to punish your dog. However, it’s likely not a good idea to punish them too harshly unless you catch them in the act. If you bring your dog to the overturned trash can, point at it, say “no,” and ground them to their kennel, they may understand exactly what’s going on. However, some furry companions are a little more . . . dense. Not every dog is going to understand why they’re being punished. In order to make sure that the lesson truly sticks, you need to punish them after catching them in the act. Dogs are not fans of super spicy things, which make them great deterrents. Give your dog a taste of hot sauce, and in the future, the smell alone will likely discourage them from coming near. Put a little hot sauce somewhere on your trash can, and your dog won’t want to put their mouth around the bin anymore. 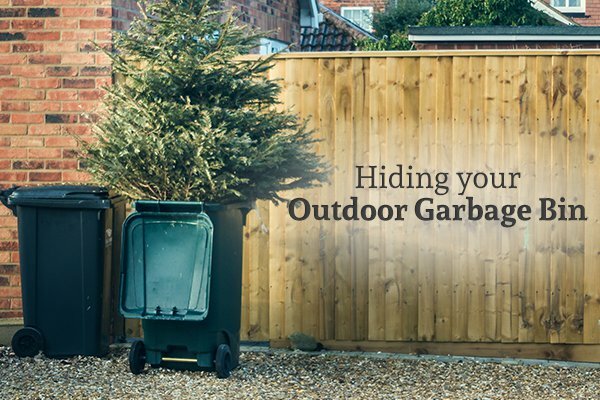 While they can’t keep your dog out of your indoor trash bin, GLEAM Bin Cleaning & Pressure Washing Services can keep bacteria and critters out of your outdoor garbage can. Their trash can cleaning services get rid of the odors and grime that have built up in your can so that you can enjoy a cleaner home. Call them today to learn more about their garbage bin cleaning services.